Prosperity is more than stuff. 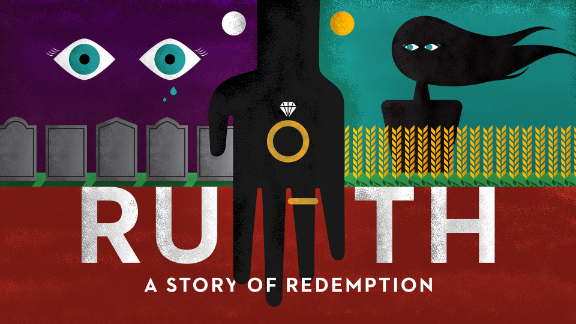 Pastor Andrew continues walking through the book of Ruth. Check out our pages for events, updates, and news.